Are you busy and would like to be accompanied for your purchases of dresses, bags, shoes, jewels, luxury watches, concepts stores, need of custom dress designers in Paris? Naya Agency accompanies you for a particular occasion, an evening, punctually or recurrently to make good purchases in Paris. This service saves you time and ensures an ideal selection. 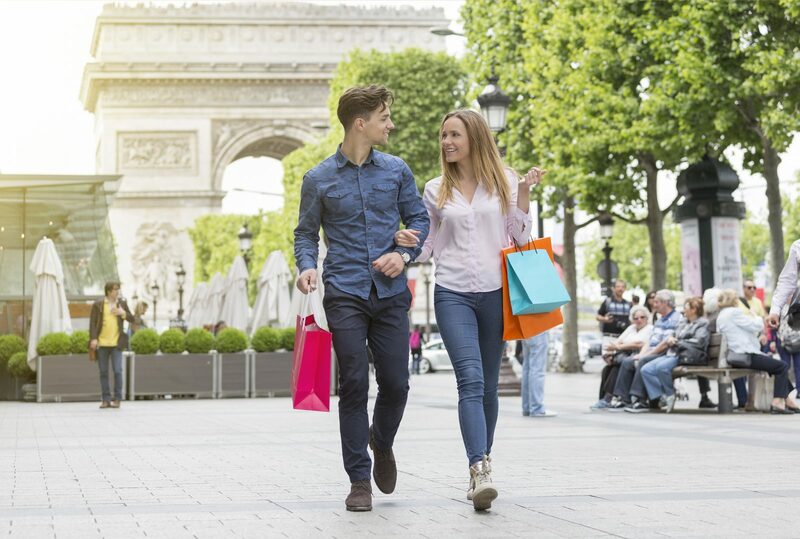 We accompany you in various Parisian and international luxury boutiques such as Chanel, Christian Dior, Yves Saint Laurent, Louis Vuitton, Hermes. Call us today at +33140760961 or +33645409103 if you need more informations. NEW LOOK ! NEW LIFE !